'Tis the season for decorating! Along with Halloween, this is the time of year you can really let your creative side show. You can decorate your house not only with store-bought items, but with homemade decorations as well. 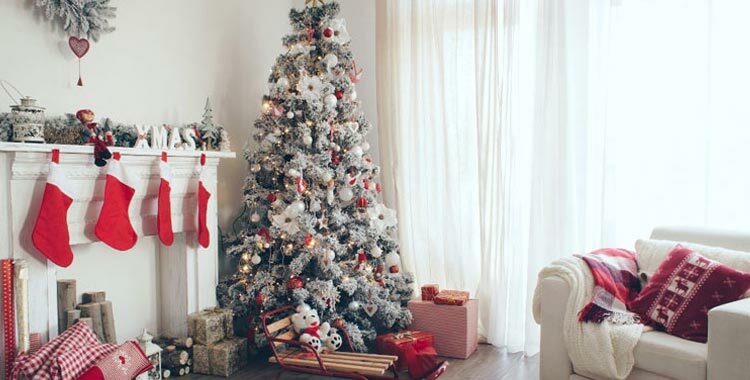 There are so many ways to add a little holiday cheer to your home this season. Whether you need to prepare for a party or simply love decorating the house for the holidays, here are some tips to help get you started. Pick something to be the focal point of the room and then decorate around it. When you decide to decorate the tree, try using ornaments that were gifts, made by the kids, or are simply your favorites. You don't have to throw away old ornaments, but you can pick and choose which ones go up each year.